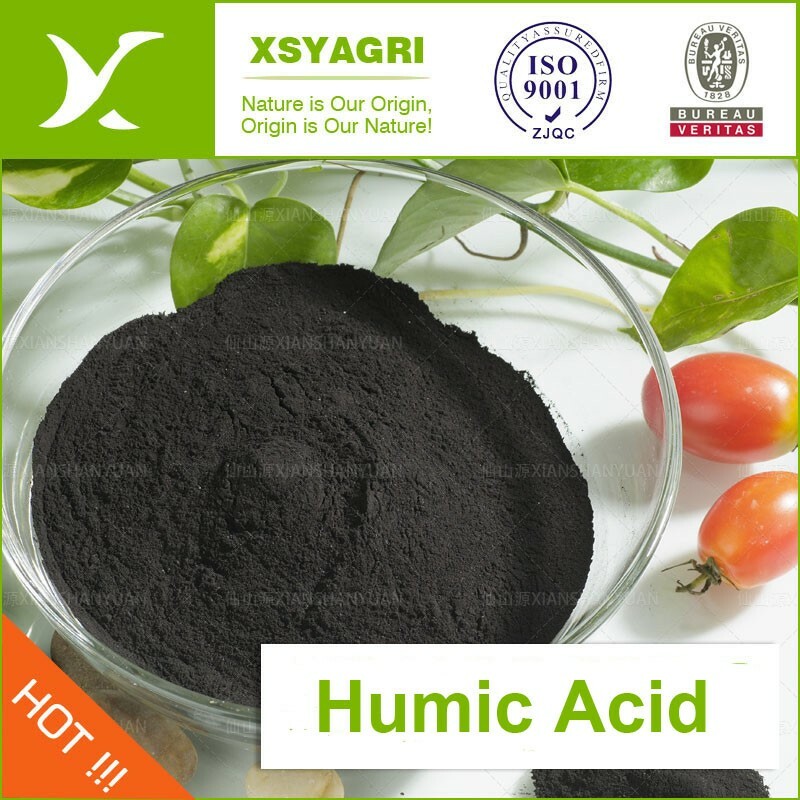 Humic Acid is extracted from compressed, ancient plant matter in the form of leonardite (a soft brown coal) as one kind of high polymer heterogeneous aromatic materials contains hydroxyl, carboxyl, phenolic hydroxyl and other active groups with black brown appearance. It is an ideal additive to boost bio-activity and improve the performance of compost or composted fertilizers. 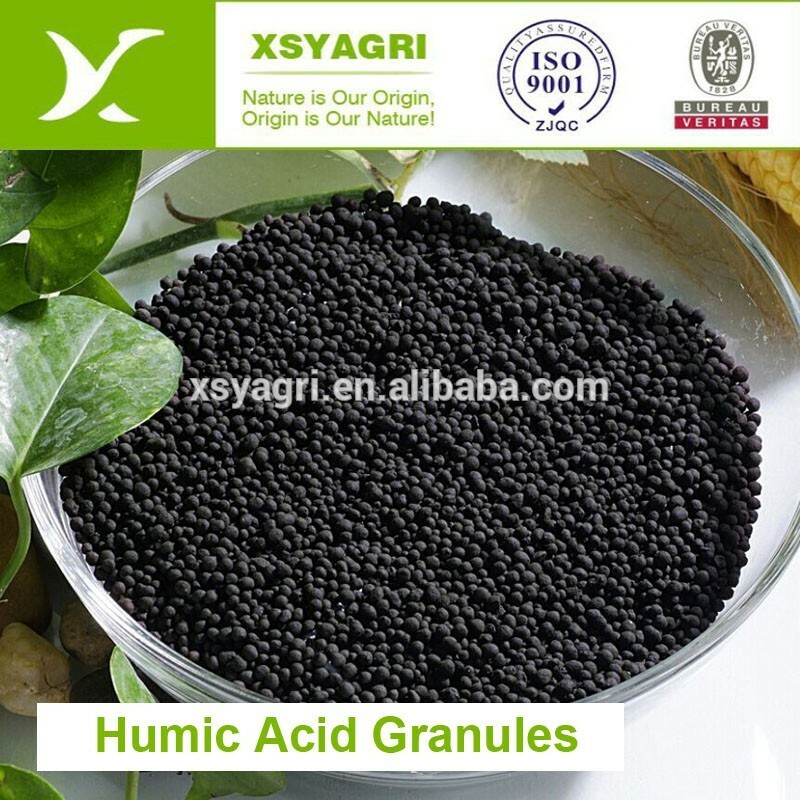 The composting process speeds the release of the humic and fulvic acids. Enhancing nutrient uptake by combining nutrients and humic aid as well as keep a well-balanced nutrition. Improving the structure of soil, increasing the buffering powder of soil, optimize N. P. K absorption by plants. Our normal packing methods are as follows, it can be also customized upon customer requests.